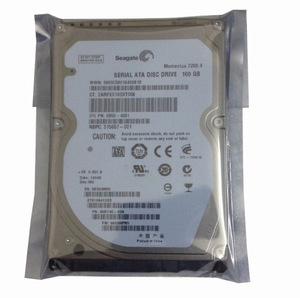 Original Server HDD 146GB 512547-B21 Hard disk drive 146GB 6G 15K RPM SAS 2.5"
1 YRS Shenzhen Eaget Industry Co., Ltd.
1 YRS Shenzhen Jinshengwei Electronic Technology Co., Ltd.
4 YRS Shenzhen Lindoer Technology Co., Ltd.
3 YRS Shenzhen Kuashikong Industry Co., Ltd.
3.ship back to us with good package , avoid damaged on the way returned. , LTD is a leading professional wholesaler for the spare parts and accessories for the most famous brands Laptops and Computers in the world. All of our stocks are brand new coming straight from the source which provides you the genuine and authentic spare parts with best quality and lowest prices. 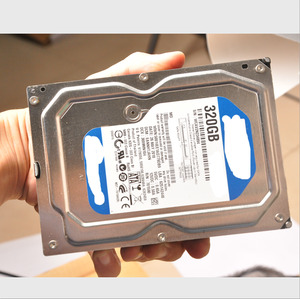 Alibaba.com offers 786 sata 160gb hdd products. 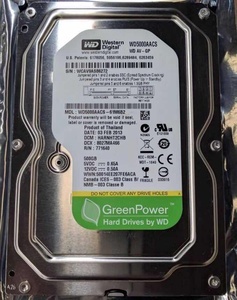 About 95% of these are hard drives, 4% are hdd enclosure. 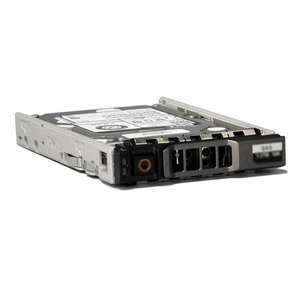 A wide variety of sata 160gb hdd options are available to you, such as stock, used. You can also choose from 2.5", 3.5". As well as from laptop, desktop, and server. And whether sata 160gb hdd is internal, or external. 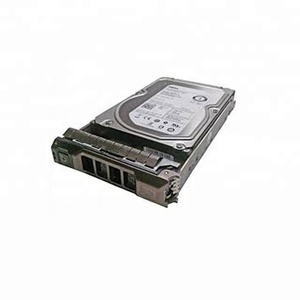 There are 786 sata 160gb hdd suppliers, mainly located in Asia. 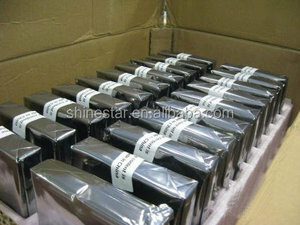 The top supplying country is China (Mainland), which supply 100% of sata 160gb hdd respectively. 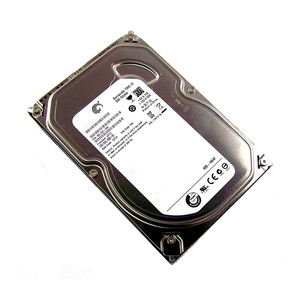 Sata 160gb hdd products are most popular in Western Europe, North America, and Mid East.